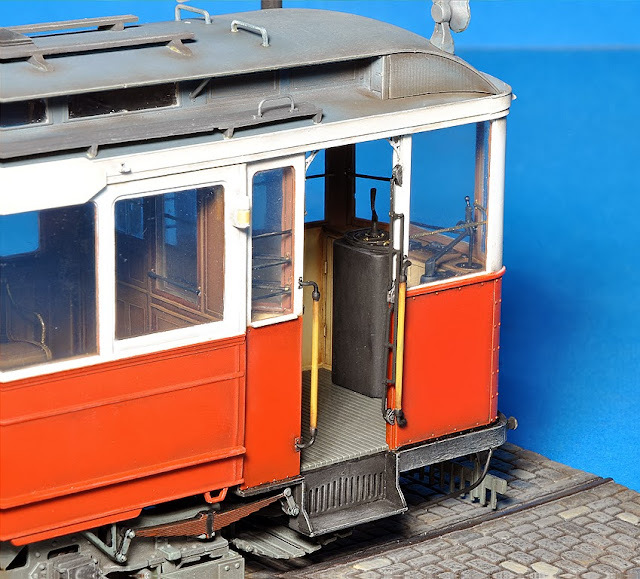 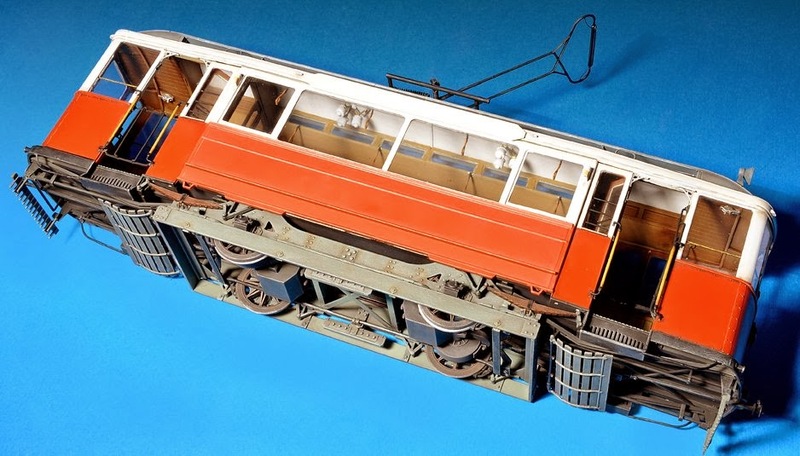 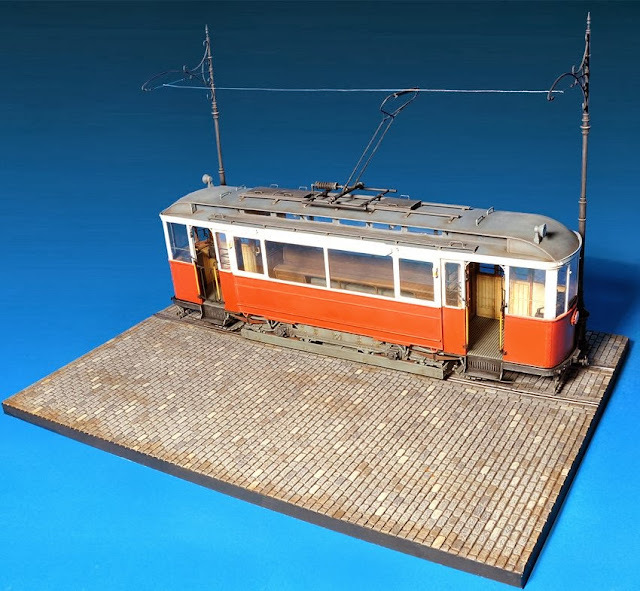 MiniArt have sent the latest shots from their forthcoming European Tram kit in 35th scale for us to drool over – the fact that they have made this means they are really listening to model makers and diorama guys out there. We have some great new built up shots from Miniart in today’s preview.. 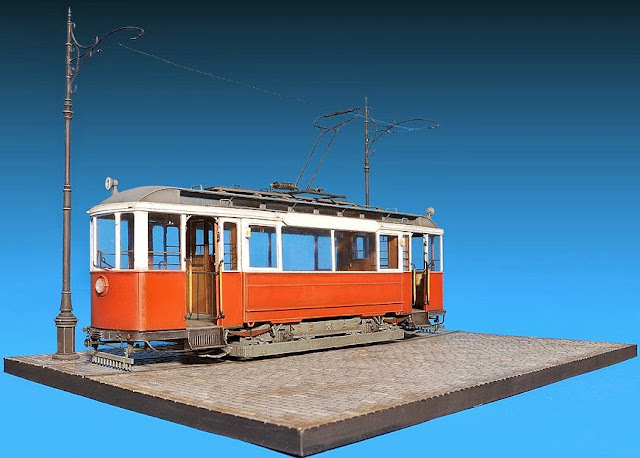 Box contains the model of a tram with base and tram supports. 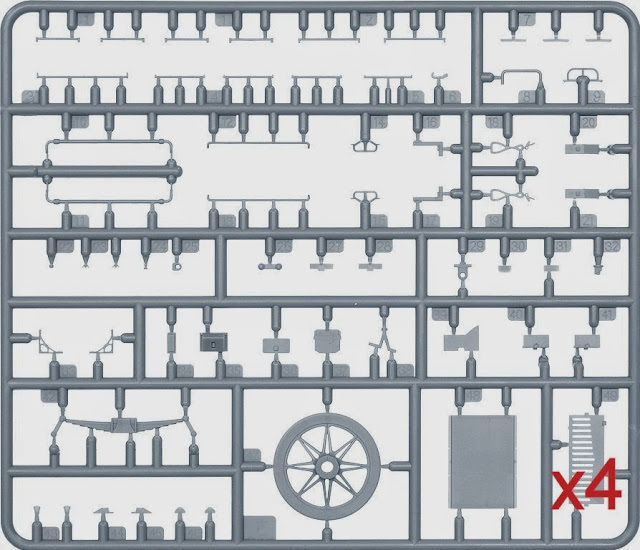 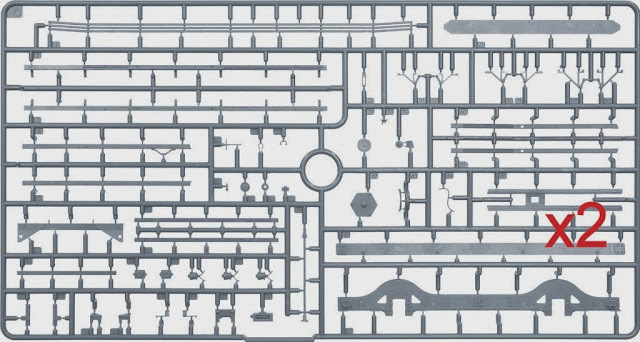 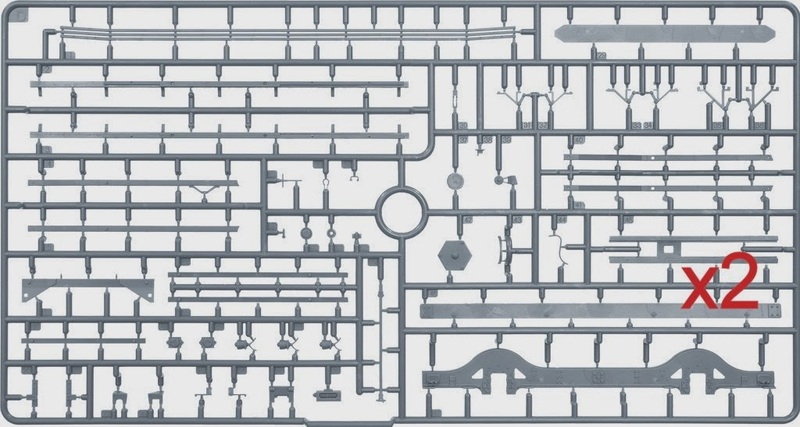 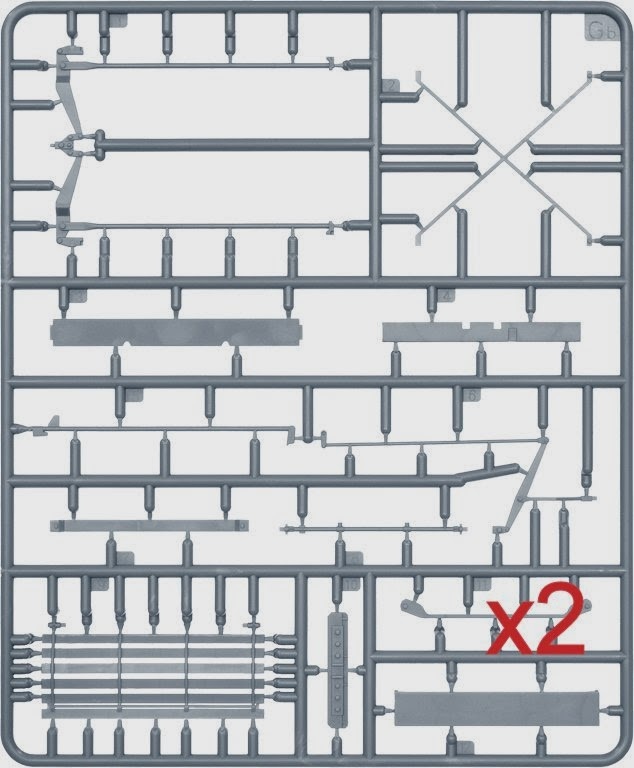 Kit contains 609 parts. 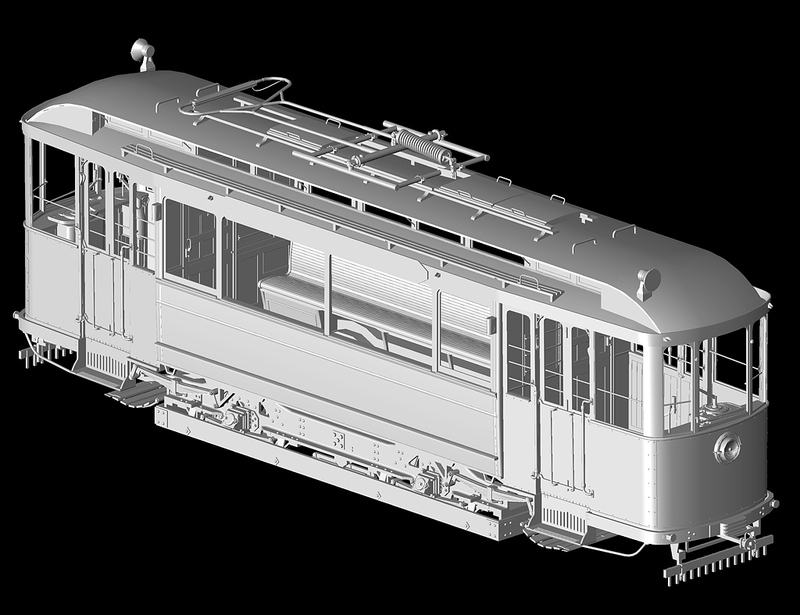 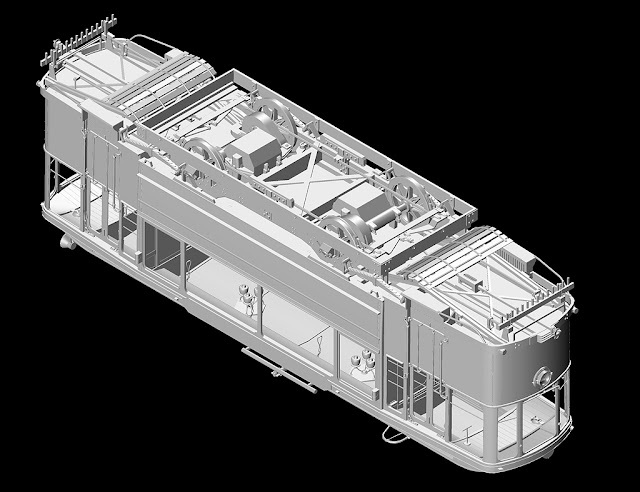 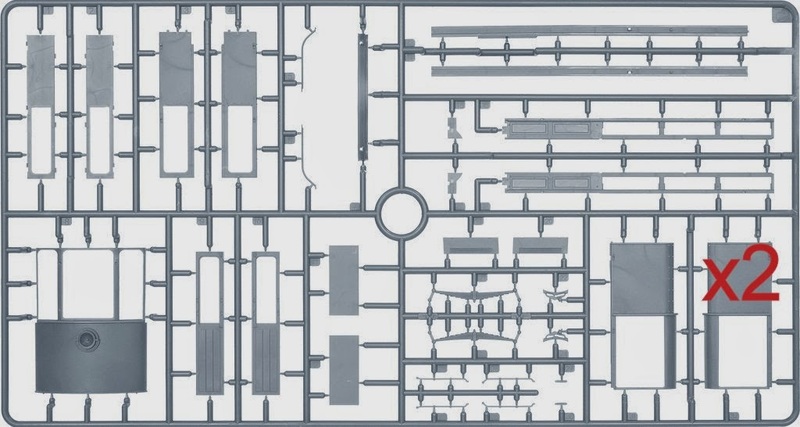 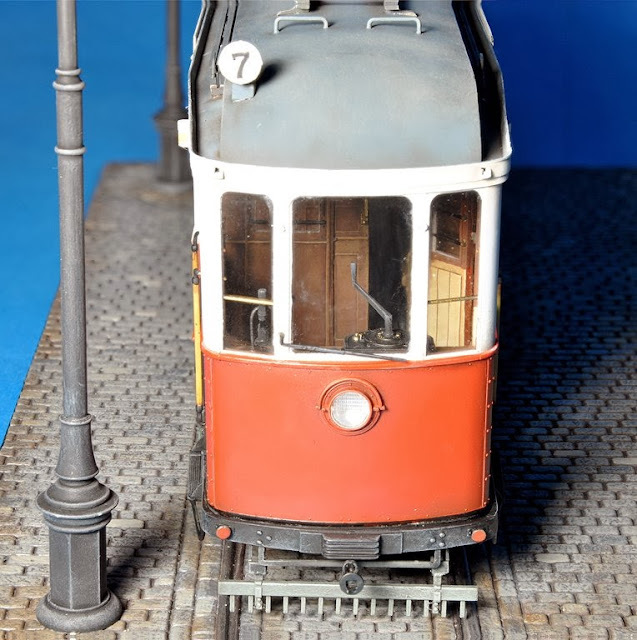 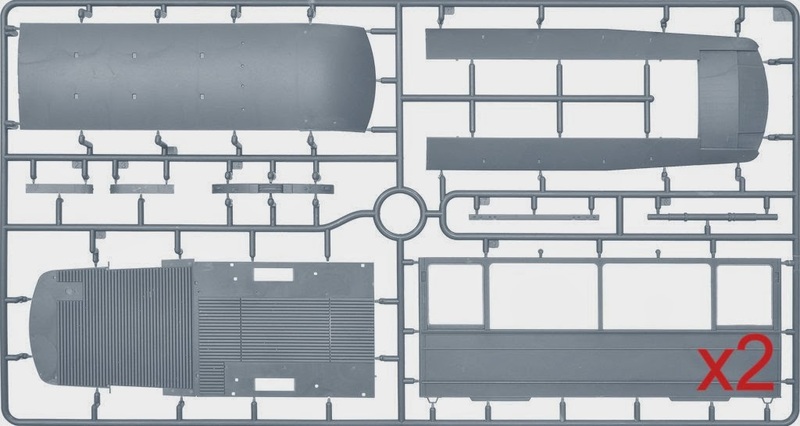 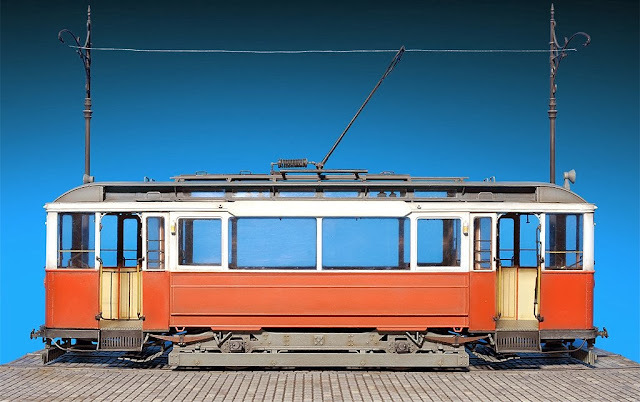 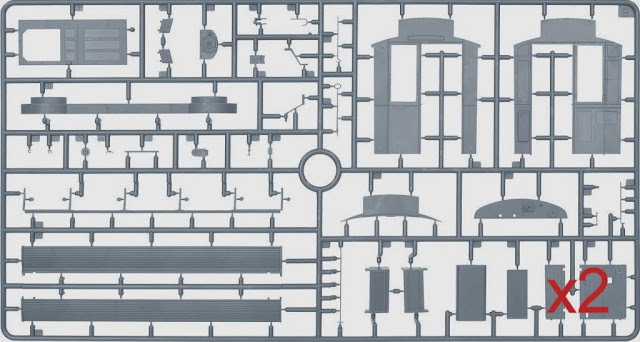 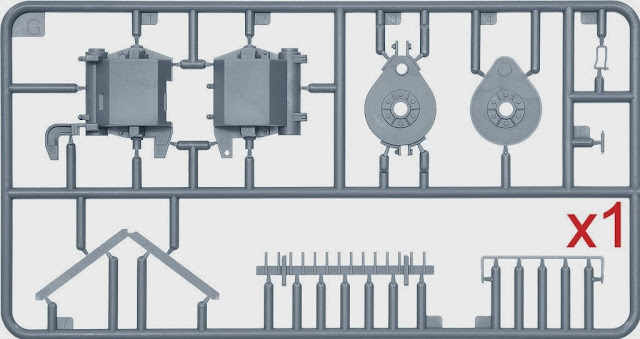 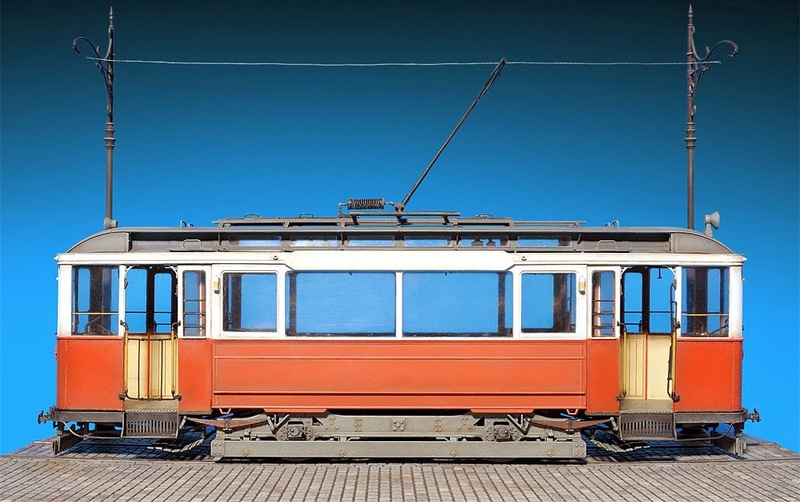 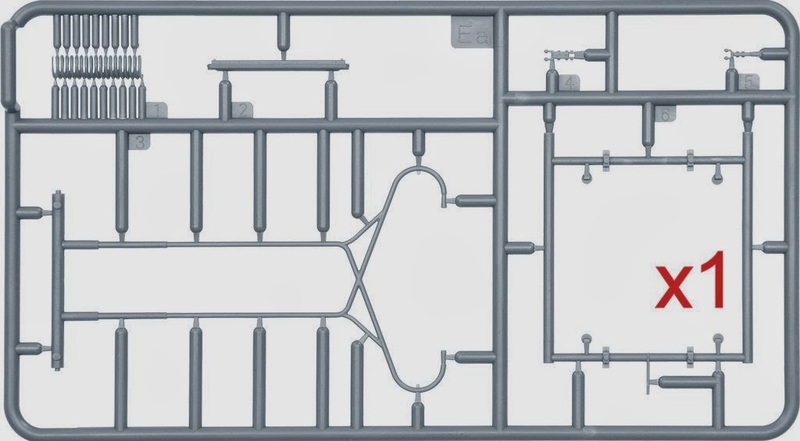 · The first plastic model of the tram in 1/35 scale. · All New Tooling. 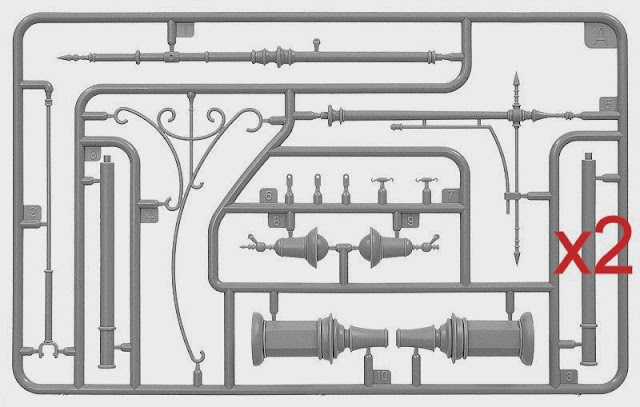 State of the art engineering utilising slide mould technology. 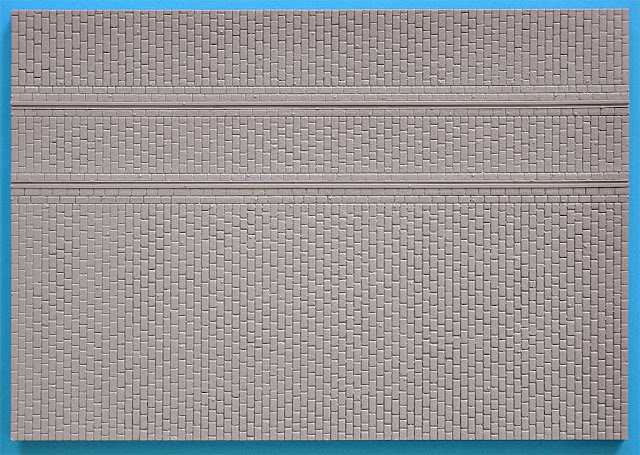 Complete with the street furniture. 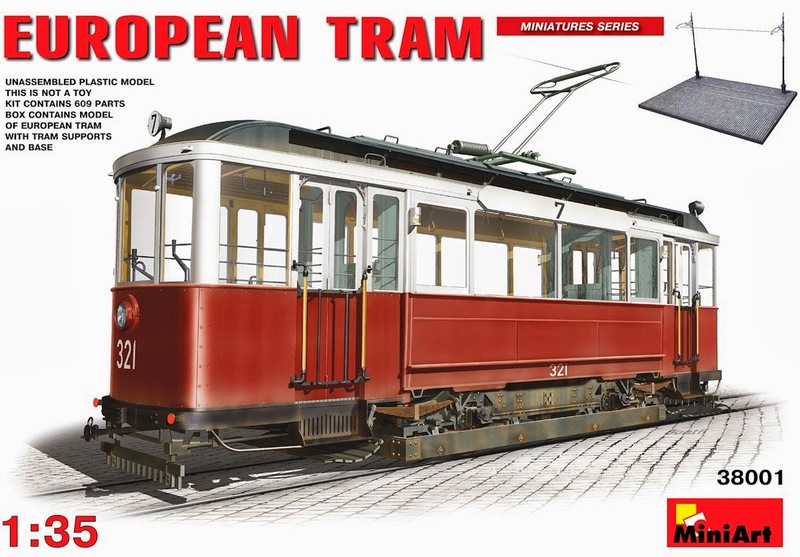 Check out the MiniArt site for more kits and models from this great manufacturer.